How does a home for startups fuel the wider startup ecosystem and create tangible economic value? Rapid scalability is an important consideration when choosing a workspace for agile, high-growth businesses. 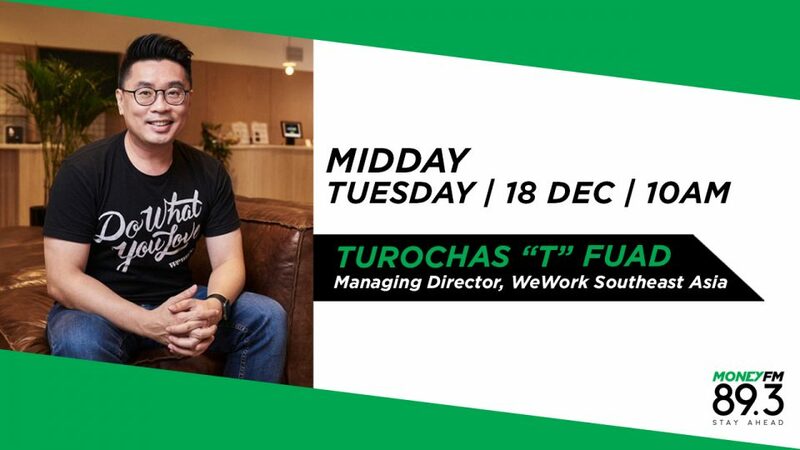 Turochas “T” Fuad, Managing Director, WeWork Southeast Asia talks us through it.